Latest research and developmemt (for various industries). 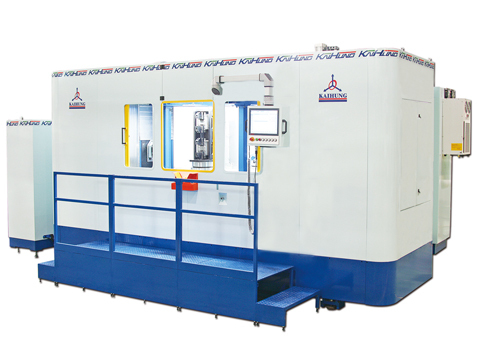 Production capacity of a machine can replace five CNC Rotary Transfer Machine. According to customer processing demands, providing quickly replace the fixture, each spindle has servo slide and suitable for small-volume production of a wide range of different items.